Learn how to reshape your small yard into a more sustainable landscape. 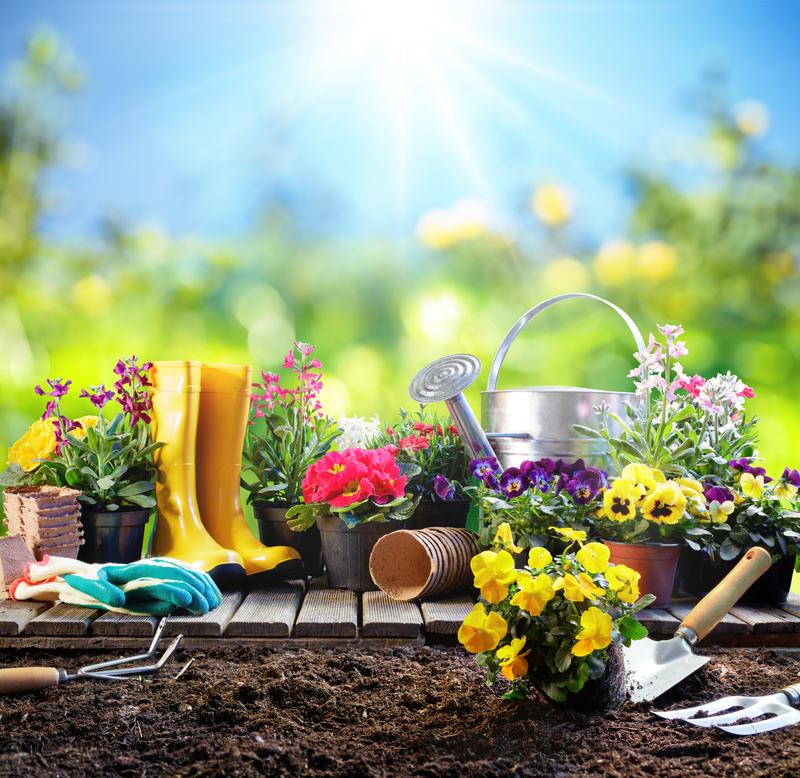 Even if space is tight in your yard, we can teach you to install and maintain edible plants in your garden. Presented by the Master Gardeners of Northern Virginia. Free. Advance registration is requested at mgnv.org.